Anne Frank was a diarist and writer and one of the most discussed Jewish victims of the Holocaust. Her wartime diary The Diary of a Young Girl has been the basis for several plays and films after its publication in 1947. 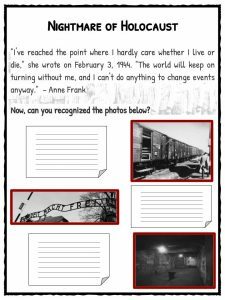 See the fact file below for more information on the life of Anne Frank or download the comprehensive worksheet pack which can be utilised within the classroom or home environment. Anne Frank died while in a Nazi concentration camp at the age of 16.
during a very difficult time in her life. Anne dreamed of becoming an actress. In 1934, her family fled Germany and moved to Amsterdam in the Netherlands. 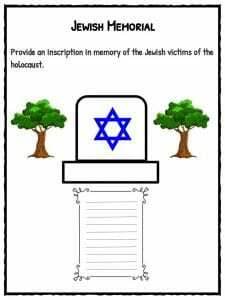 In 1940, Germany invaded the Netherlands and the government began to persecute Jews by the implementation of restrictive and discriminatory laws; mandatory registration and segregation soon followed. 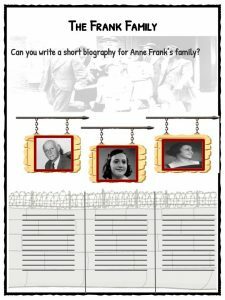 On the morning of July 1, 1942, Anne and her family were forced to move into a hiding. On her thirteenth birthday, Anne received an autograph book, with a small lock on the front. Anne decided she would use it as diary and began writing in it almost immediately. 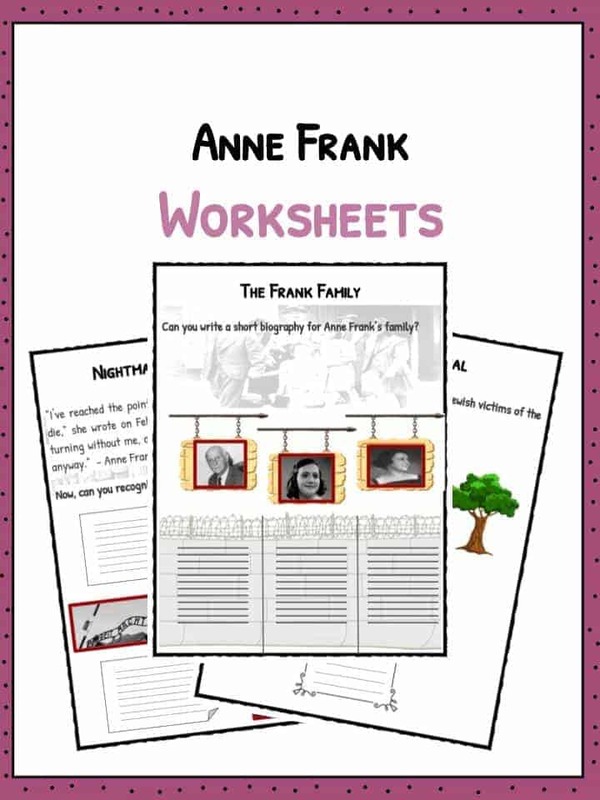 This bundle includes 11 ready-to-use Anne Frank worksheets that are perfect for students to learn about Anne Frank who was a diarist and writer and one of the most discussed Jewish victims of the Holocaust. Her wartime diary The Diary of a Young Girl has been the basis for several plays and films after its publication in 1947.